Update: Archery Tag sessions will begin this Saturday 19th May. Available at weekends, with additional sessions on Tuesday & Wednesdays during school holidays. We’re excited to share details of a NEW activity coming to Ribby Hall Village later this spring. 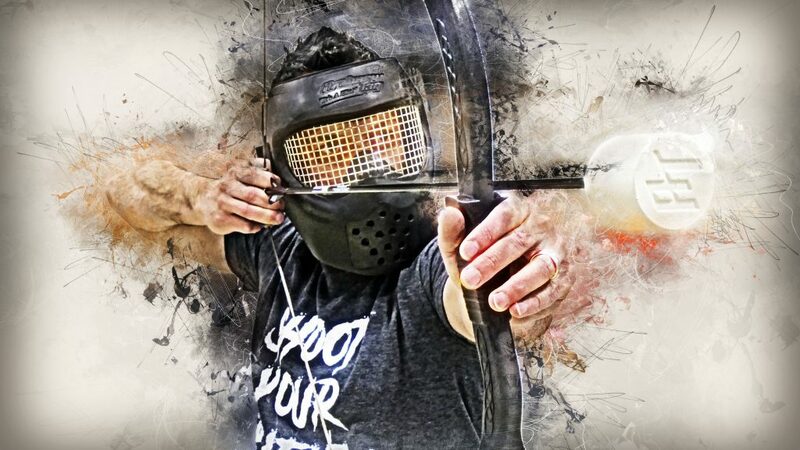 Archery Tag is a fantastic high-energy game that provides a fun and unique way for guests of all ages to come together and enjoy archery. Work in teams and gain points for knocking down targets and shooting at opposing players. Later this spring guests will be able to take part in this extreme version of archery that is quickly growing in popularity around the world. Our specialist equipment has arrived from the USA and we can’t wait for guests to experience this fun-filled sport. We had the opportunity to have a go this week and we promise you are going to love this game! It’s going to be a great new addition to our activity line-up for this year, which has already seen new Fishing Lessons and Guided Nature Walks included. Keep an eye on our Blog and follow us on social media as we’ll be sharing more details on this new activity very soon.